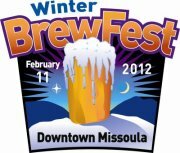 The Winter BrewFest is coming to Missoula again. 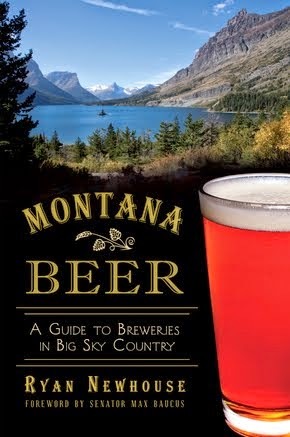 Below is the info provided by the Missoula Downtown Association. 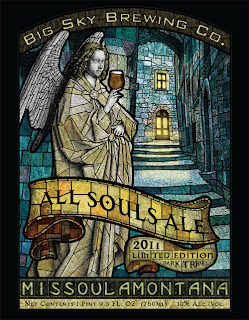 Also rumor has it that Big Sky's latest All Souls Ale offering will be on tap. 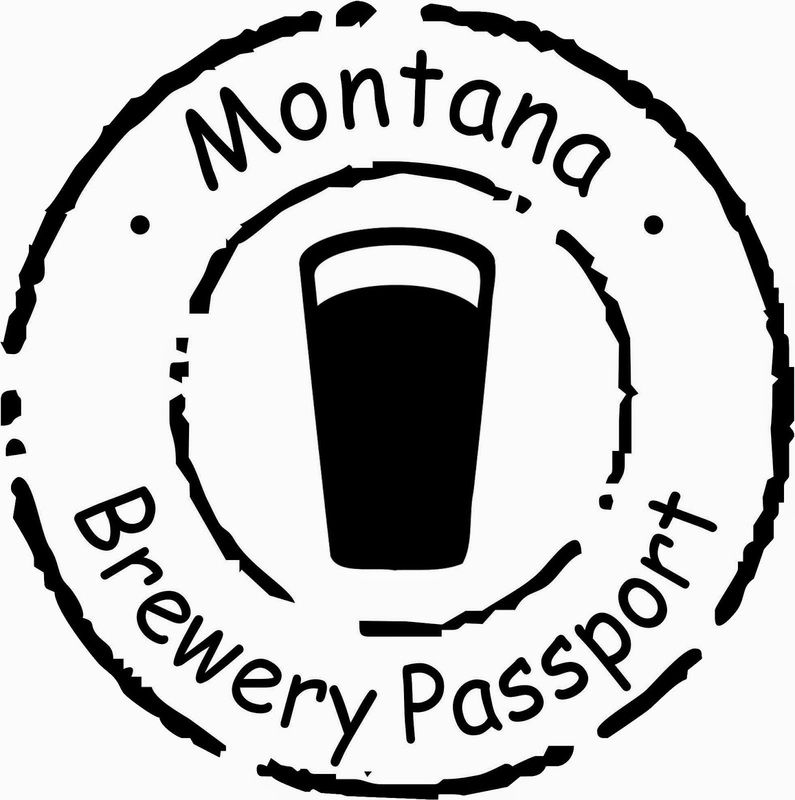 The Missoula Downtown Association's second annual indoor BrewFest, featuring 30 beers and a dozen wines on tap, food from Thomas Cuisine Management, El Cazador and MacKenzie River Pizza, and entertainment by Tom Catmull & the Clerics and Lil' Smokies. 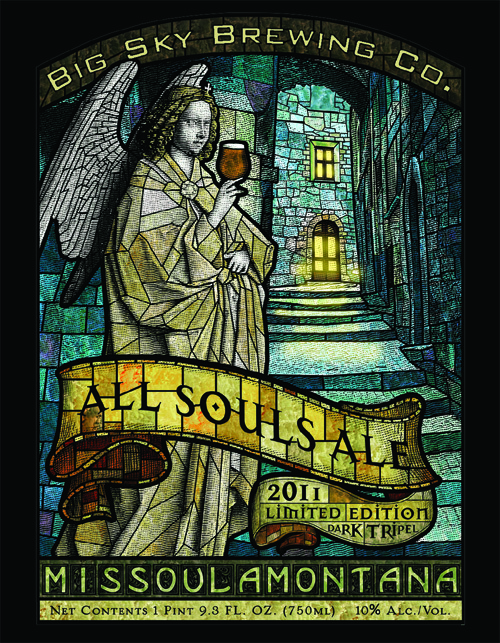 Admission is $10 per person and includes a 7-ounce taster glass, wristband and 2 tokens. 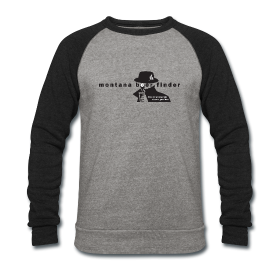 Additional tokens are $1 each. 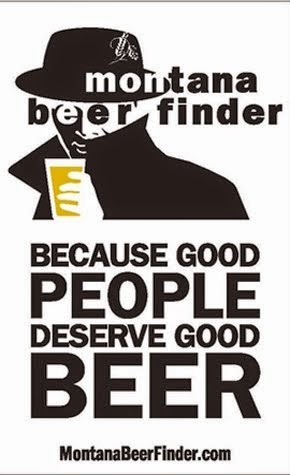 Time: 2-8 pm. Parking available onsite at 610 W. Broadway and at the West Front Street Lot (adjacent to the Orange Street Bridge).